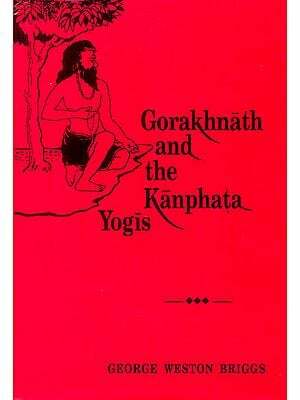 The Yogi and the Maya is the eleventh in the series of Sat yam Tales depicting the life and teachings of our guru, Sri Swami Satyananda Saraswati. Through the medium of these simple narratives, we hear the voice of Sri Swamiji inspiring all, irrespective of age. 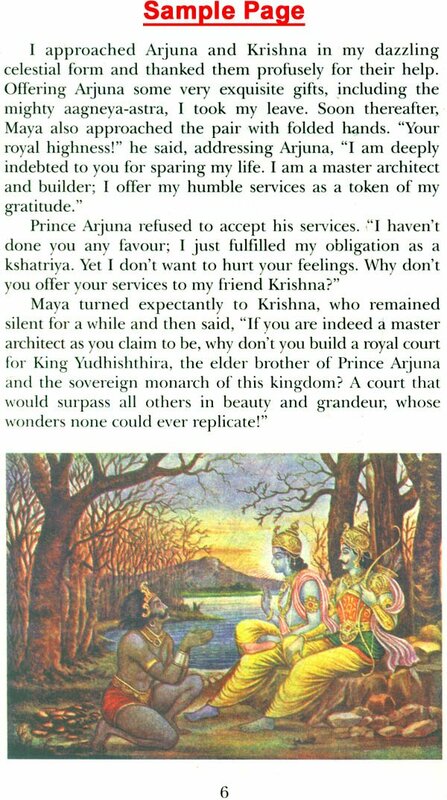 At the end of the Mahabharata war, Krishna asks Maya, a peerless architect and designer to return to his homeland in Central America, and propagate the science of yoga and yajna amongst his people. He assures Maya that many millenia later a yogi from Bharatavarsha would come to his land and reunite the spirit of the two ancient civilizations. In the twenty first century, Krishna's prophecy finally comes true. This story is a delightful read for children, adults and old alike. 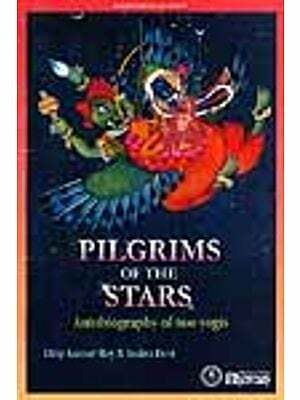 It is an invaluable message for those engaged in the world and for those seeking the spirit. This journey is your journey, these challenges are your challenges, and this victory is your victory. It is a story that will touch your heart, give you joy, hope, conviction and, above all, faith. 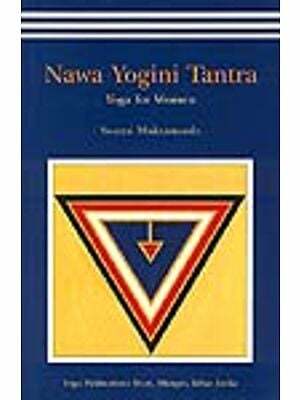 Yes, you too can ignite the agni, the flame of inspiration in yourself and your near and dear ones.